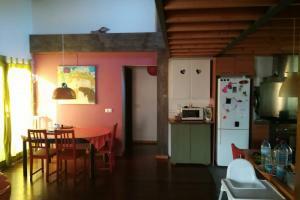 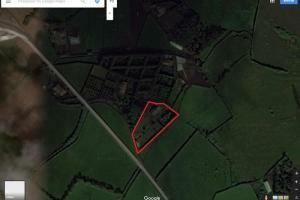 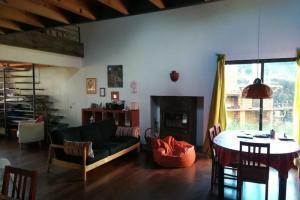 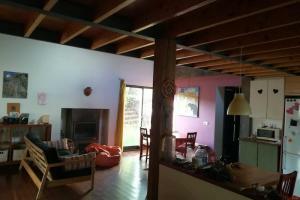 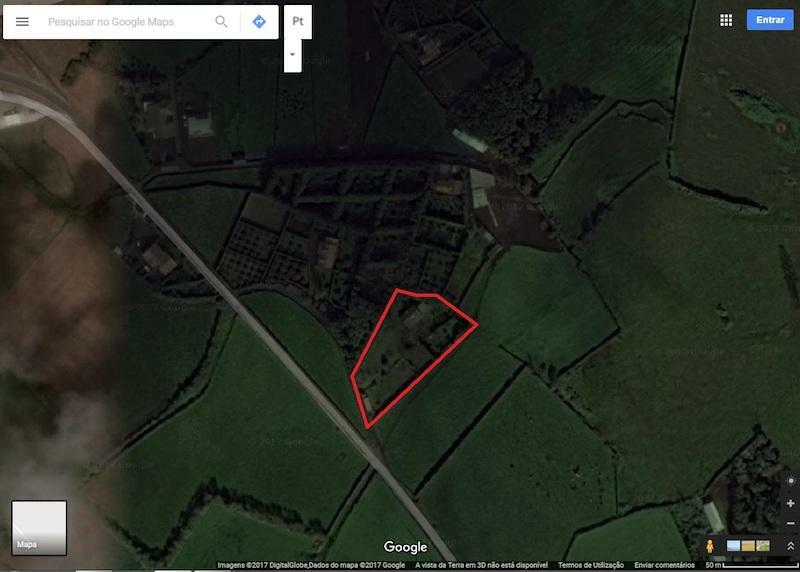 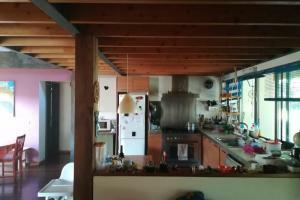 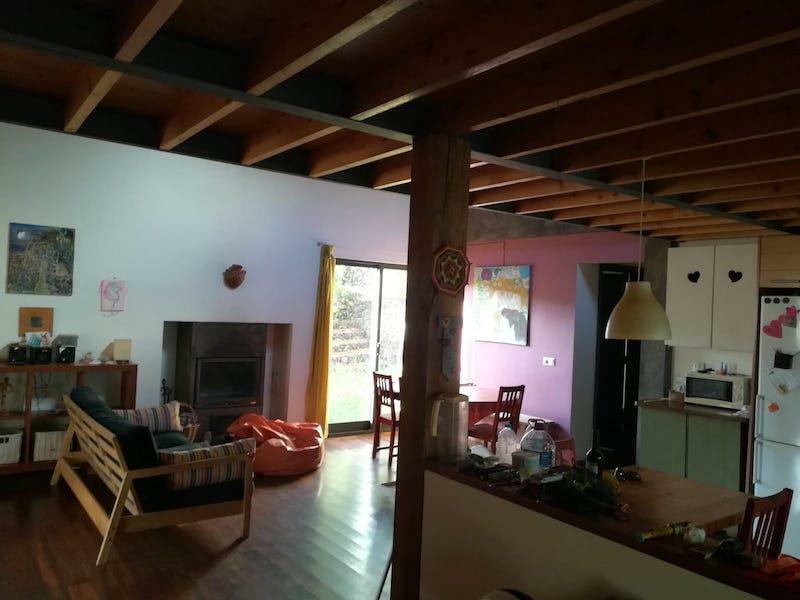 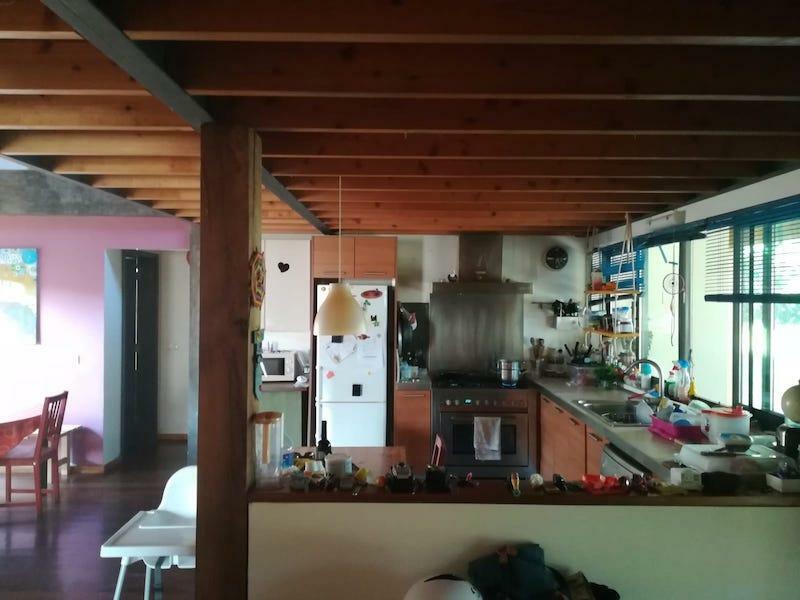 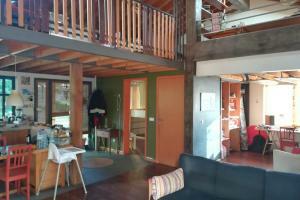 Detached house / Country house T2 + 1 inserted in mixed ground with 3480 m2. 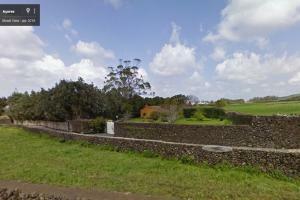 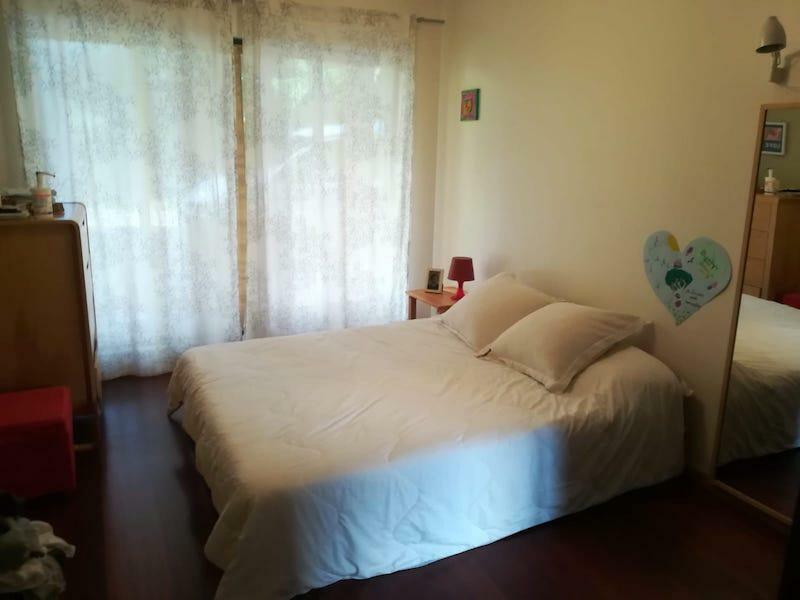 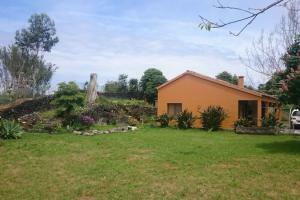 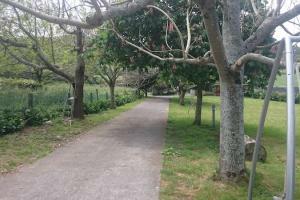 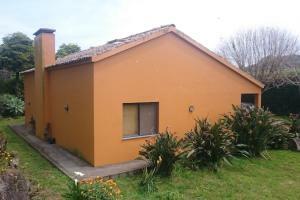 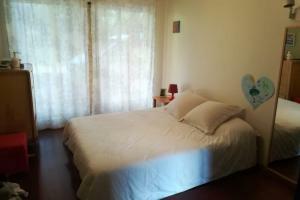 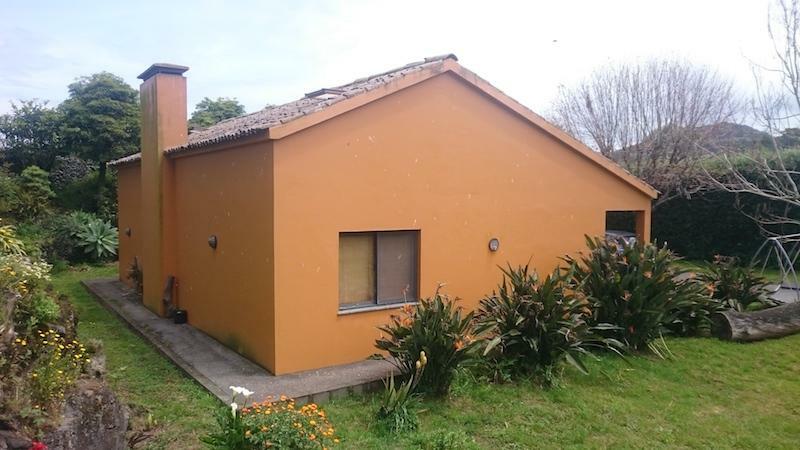 Located in the village of Rabo de Peixe, in an area with great access and fantastic sun exposure. 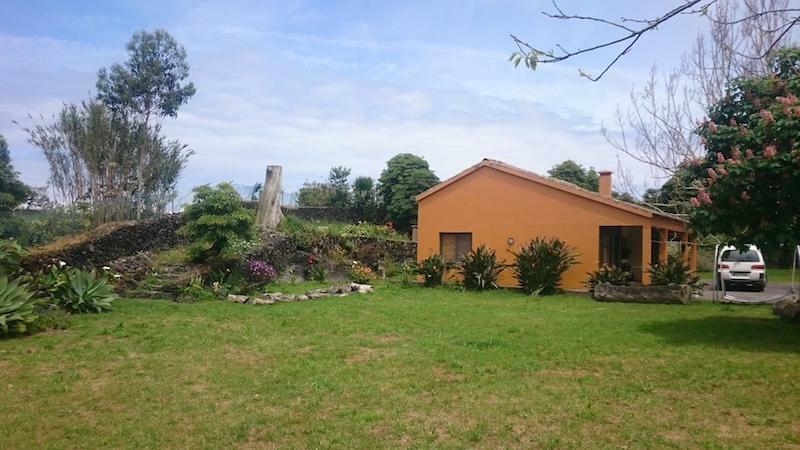 This villa offers not only quiet, privacy, cultivated areas, as well as the possibility of developing an agro tourism project. 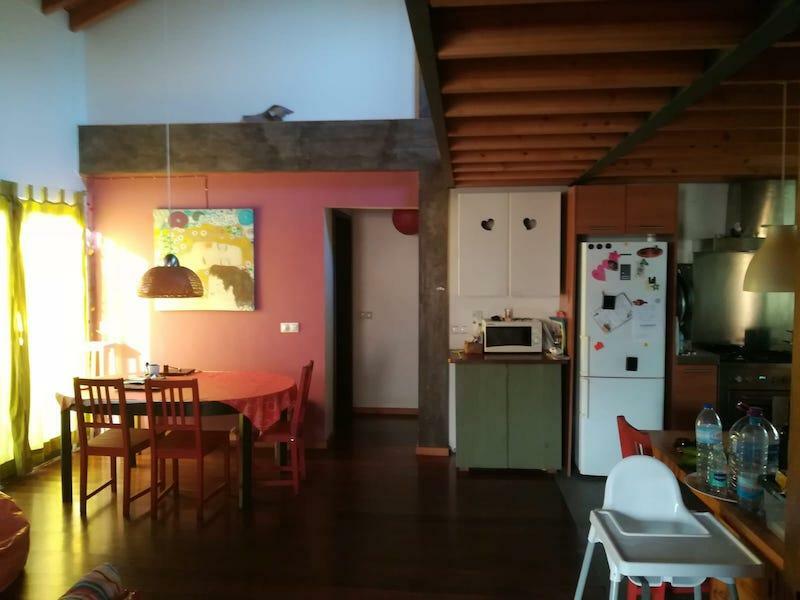 The villa is born of a warehouse type structure (simple and solid), where the open spaces predominate, the ground floor consists of 2 bedrooms, wc, kitchen / living room in open space with stove. 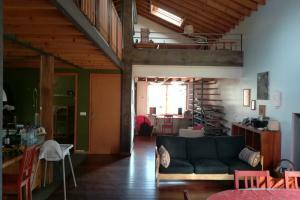 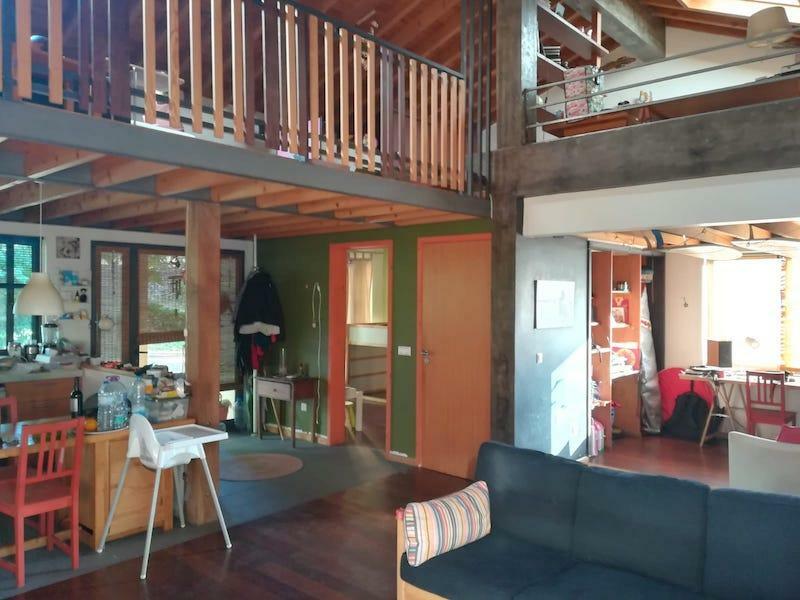 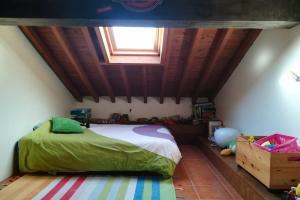 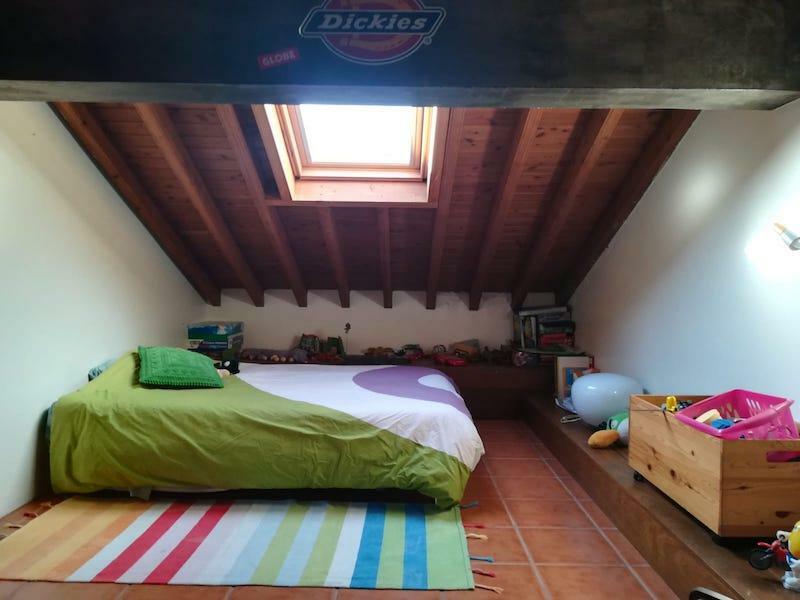 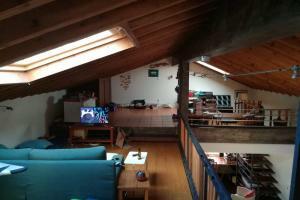 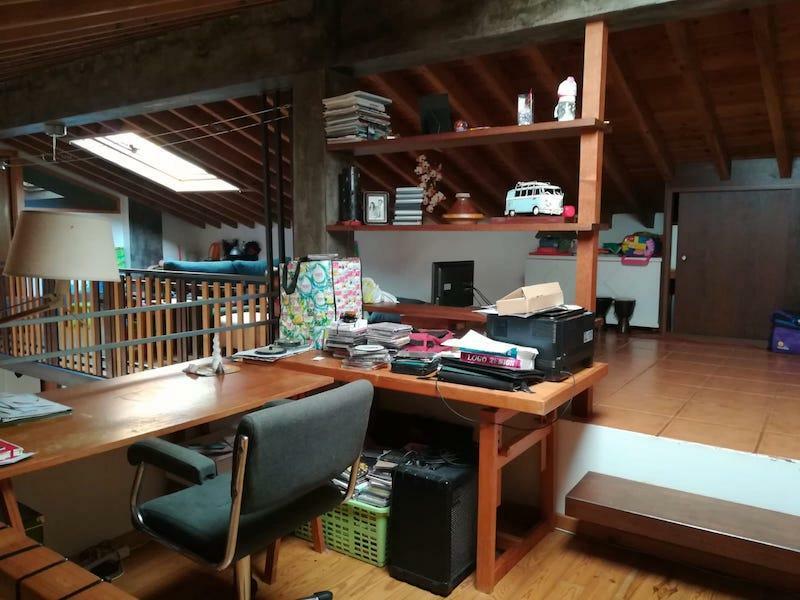 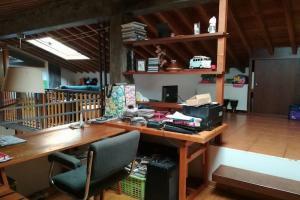 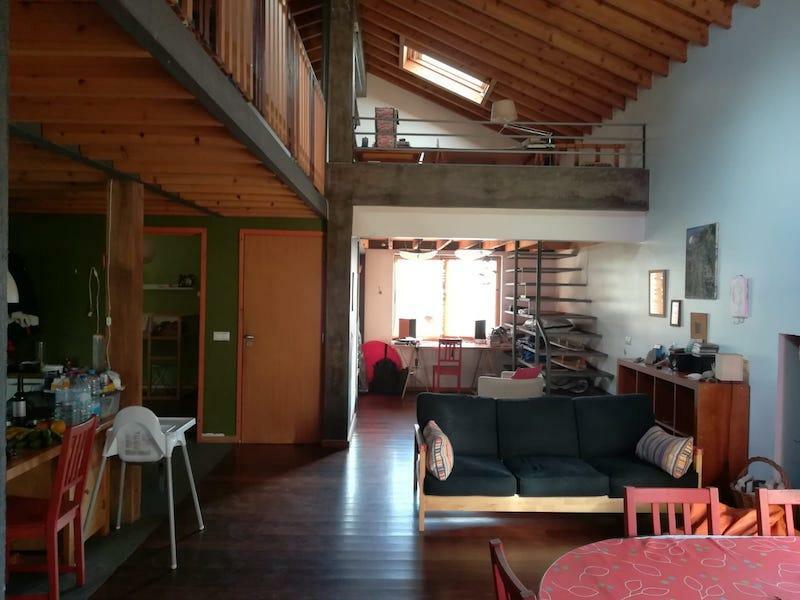 Emphasize the use of the attic in mezzanine which is divided by office, living room and bedroom area. 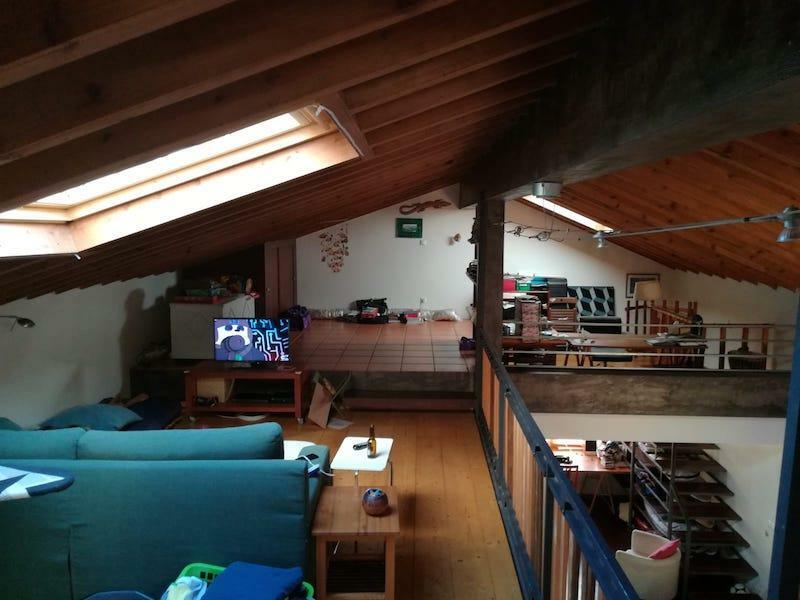 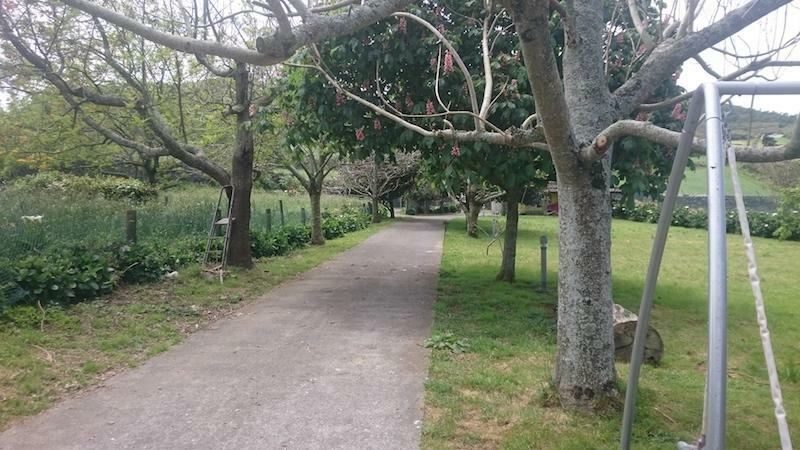 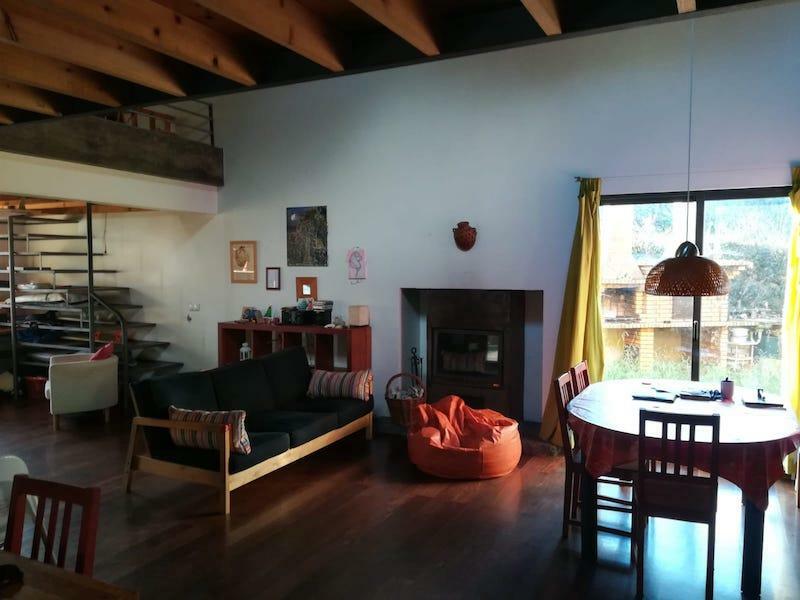 The property also has an exterior covered parking area, barbecue, wood oven, kennel, storage room, area of farmhouse with fruit trees.